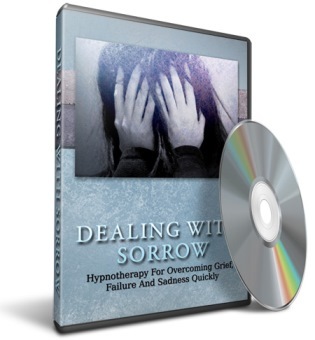 Presenting your hypnotherapy series for success, enlightenment and overcoming grief. There is no danger in hypnotherapy but it is able to help you build many aspects of your life. Hypnotherapy can also help you become more mentally aware and has been shown to have healing aspects.